Electrical required 120 volt, 20 amp. Before shutting unit off for any amount of time, be sure to run unit for 5 minutes to empty all floss from the heating bands. 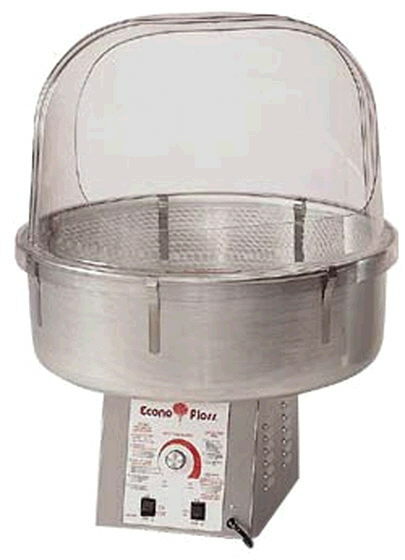 * Please call us for any questions on our cotton candy maker w guard rentals in Ft. Wayne IN, Warsaw, Syracuse, Auburn, South Bend, Indianapolis IN.